I hope you’re enjoying the NC Demos March blog hop! There certainly are amazing, talented ladies who are part of this great group. 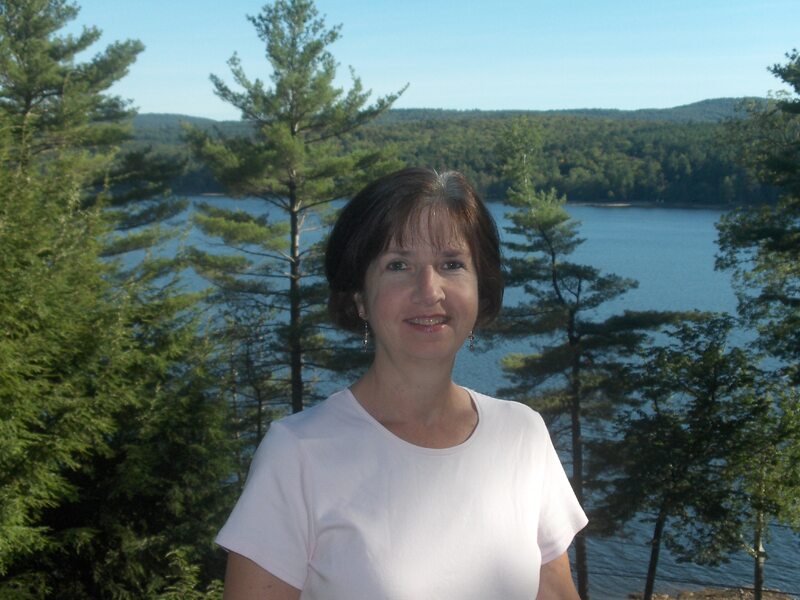 You just visited one of them – Sharon Maranich! Didn’t you just love her project? Thanks for taking time to stop to see my project. I am going to continue the spring theme with a flowery card that is a lot of fun to make and even more fun to give away! 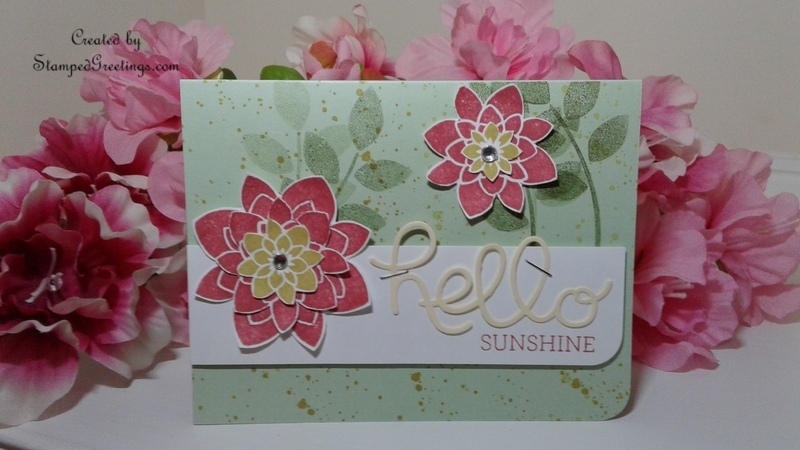 Below is a picture of the Hello Sunshine card! I hope the first thing it makes you do is simply smile. The fussy-cut flowers, grungy leaf background, and whimsical sentiment help make a cheerful card that is perfect for many occasions. The card base is a light green (color of your choice) card stock cut to 8 1/2″ x 5 1/2″ and scored at 4 1/4″ on the longer side. [Just a suggestion – Mint Macaron from the retiring set of in-colors is a great color for the card.] 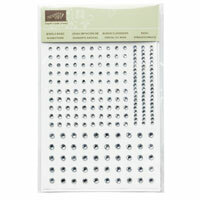 Use a corner rounder to round the bottom right corner and corresponding corner on the back of the card. The Crazy About You stamp set is the feature set for this card. The stamp with the leaves and stem in this set is used to design the top part of the card base. You won’t stamp the stems to go all the way to the bottom of the card. 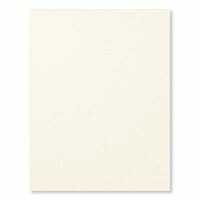 Notice that you don’t see any leaves or stems under the white piece of card stock with “hello sunshine”. Use a scrap piece of card stock as a mask to prevent leaves and stems from being stamped at the bottom of the card front. Put the scrap piece 2″ from the bottom of the card base. 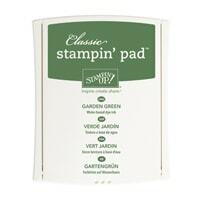 Use Garden Green ink to stamp the leaves and stems at the top of the card, as pictured. Stamp the leaves multiple times, at different angles and levels, before re-inking the stamp. This will give different levels of intensity to the leaves and stems. Use one of the random dot stamps from the Gorgeous Grunge stamp set and Crushed Curry ink to stamp background dots on all areas of the card front. 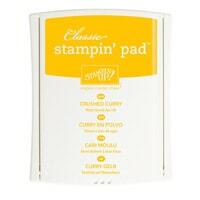 Stamp off the ink as you’re stamping to get different intensities with the dots. Cut a piece of white card stock to 5 1/4″ x 1 1/2″. Use the corner-rounder punch to round the bottom right corner of the piece. 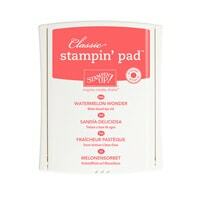 Stamp “sunshine” from the Crazy About You set using Watermelon Wonder ink near the bottom right corner. Notice that the white card stock piece is purposely cut a little shorter than the width of the card. This is done intentionally to highlight the rounded corner on the piece. 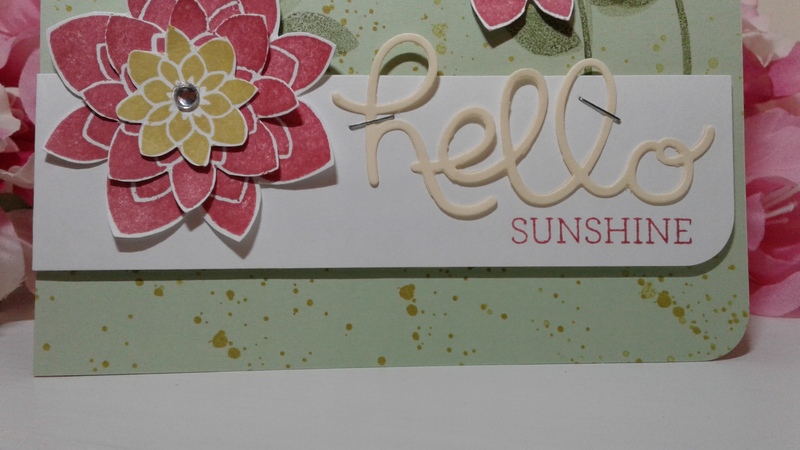 Use the Hello You framelits dies and Very Vanilla card stock to die cut the “hello” script. 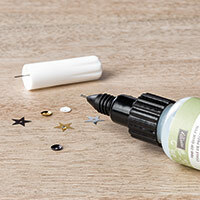 Adhere the “hello” script to the white card stock with glue on some of the letters and with the handheld stapler, as pictured. 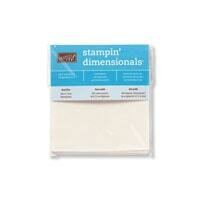 Use dimensionals to adhere the white card stock piece to the card base. Stamp multiple flowers from the Crazy About You stamp set with Watermelon Wonder and Crushed Curry. Fussy cut different sizes of flowers. Adhere the layers of flowers together in alternating colors. Curl the flower petals to give dimension. Add a little bling to the middle of the flowers using Rhinestone Basic Jewels. Adhere the finished flowers to the card, as pictured. This card can be CASEd for so many occasions! The Crazy About You stamp set and Hello Thinlits Dies are a perfect combination to help you celebrate just about any occasion. I hope you have enjoyed my project and will continue to the next stop on the NC Demos blog hop. You’ll be heading over to see Sue Root’s project. All links for the NC Demos blog hop are shown below. Here are the featured products that I used to make the Hello Sunshine card. 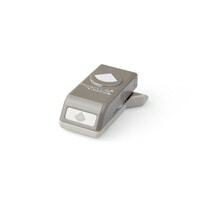 If you click on any product picture, you’ll go to my on-line store.